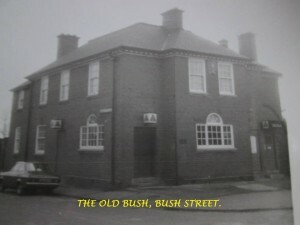 Bush Home has been a care home for over 26 years and is a well known and well liked care home in the Wednesbury area. 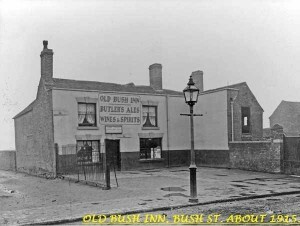 The name comes from the time when the building was actually a pub known as the Bush Pub. Over the years the building has undergone extensive development, increasing the number of beds, the facilities and amenities available for residents. Bush Home is now an open-plan care home where residents are made to feel welcome and always well looked after. At Bush Home we have a range of residents from different backgrounds including English, Welsh, Scottish and Irish. We value each and every one of our residents and we believe they bring the character which makes Bush Home what it is. We have even had an ex-Mayoress of Walsall as one of our residents! We currently have capacity for 44 residents. Bush Home provides registered personal care and dementia care for its residents.